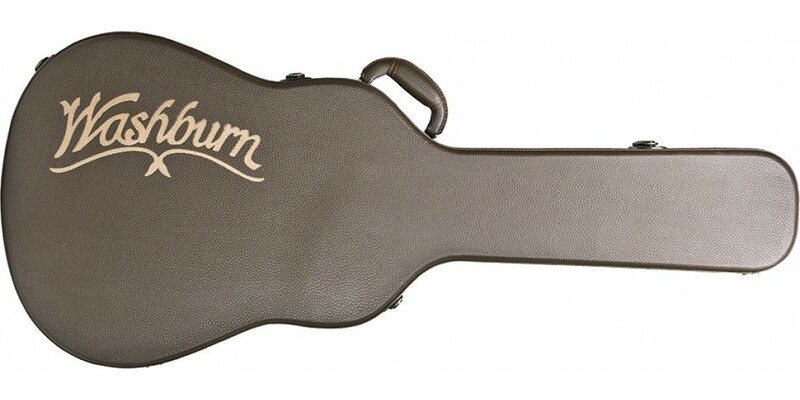 This guitar case fits most any Deluxe Jumbo Acoustic guitar. Keep your guitar safe when traveling to your next gig, or anytime between. 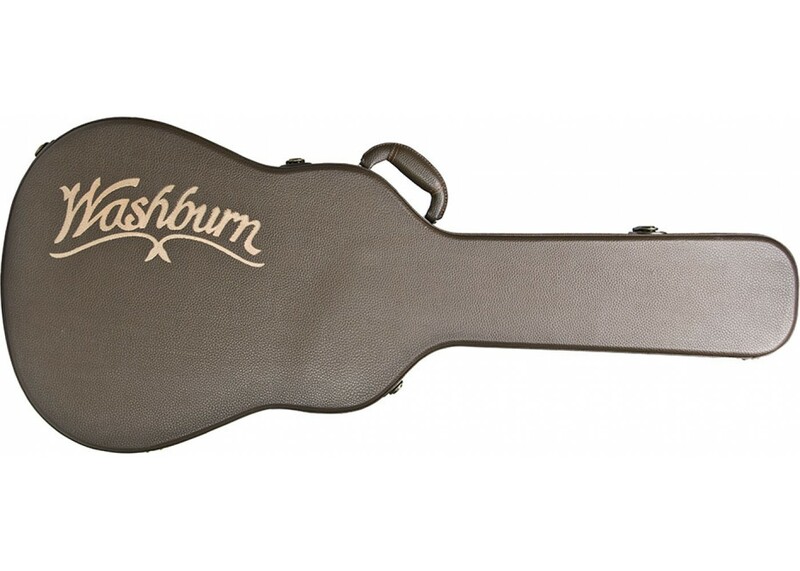 If you want the best cases for your Washburn guitars, or any other brand, buy from World Music Supply.